There is no denying that any vehicle requires a lot of hardware and parts to allow it to run in peak condition. When it comes to cables, there are many different kinds each serving their own unique purpose. 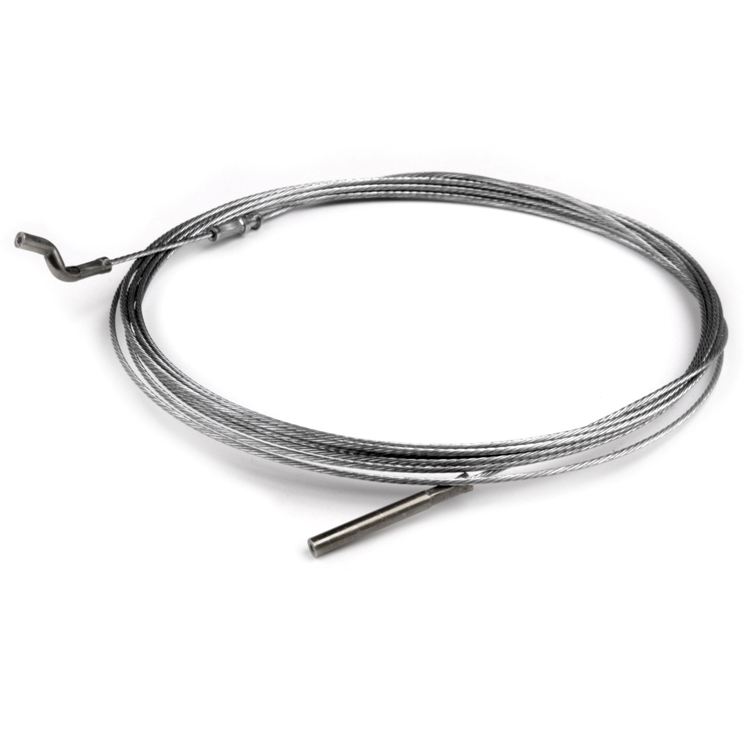 We offer a wide selection of dune buggy cables to help you keep your vehicle running great. 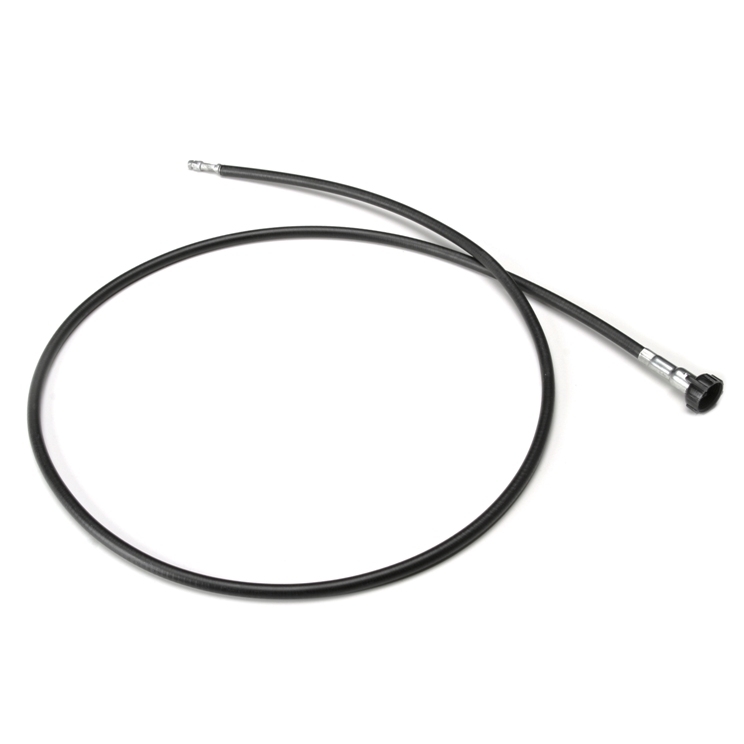 Our inventory of dune buggy cables features leading names in the business for performance and quality you can trust. 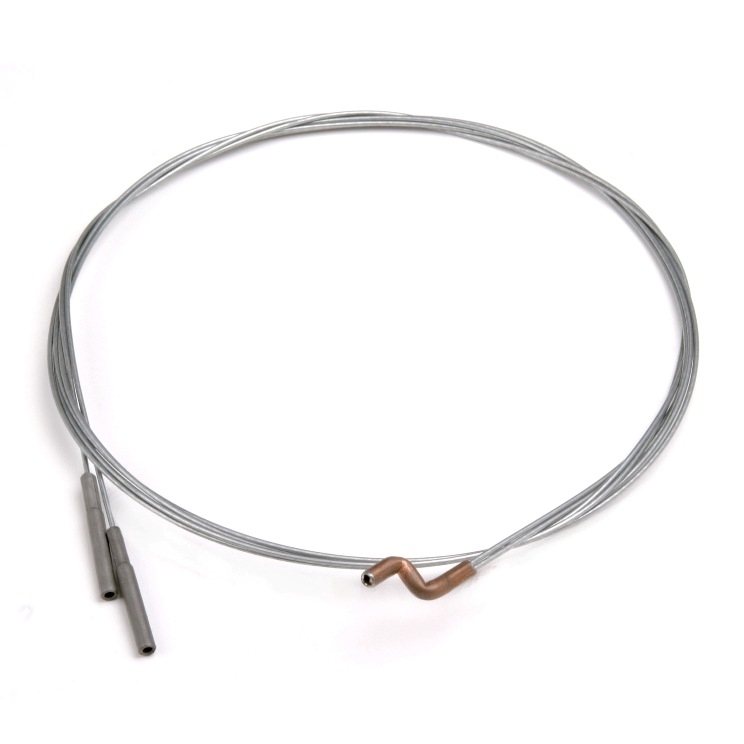 Choose from an array of cable needs such as clutch cables, emergency brake cables, hood cables, speedometer cables, and more. 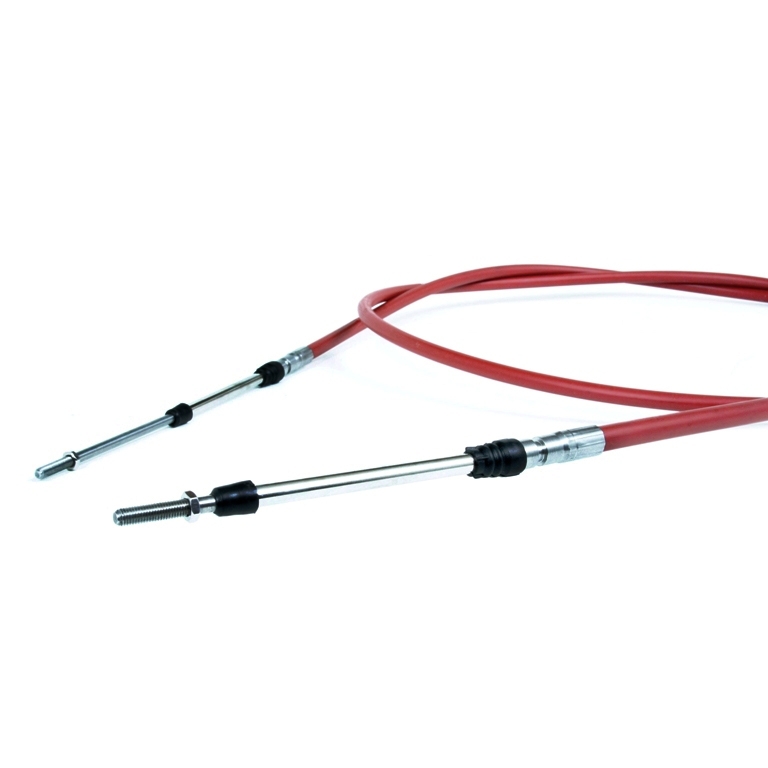 All of the dune buggy cables we proudly feature are available in a range of specifications to ensure you always find the option that is best for your off-roader. 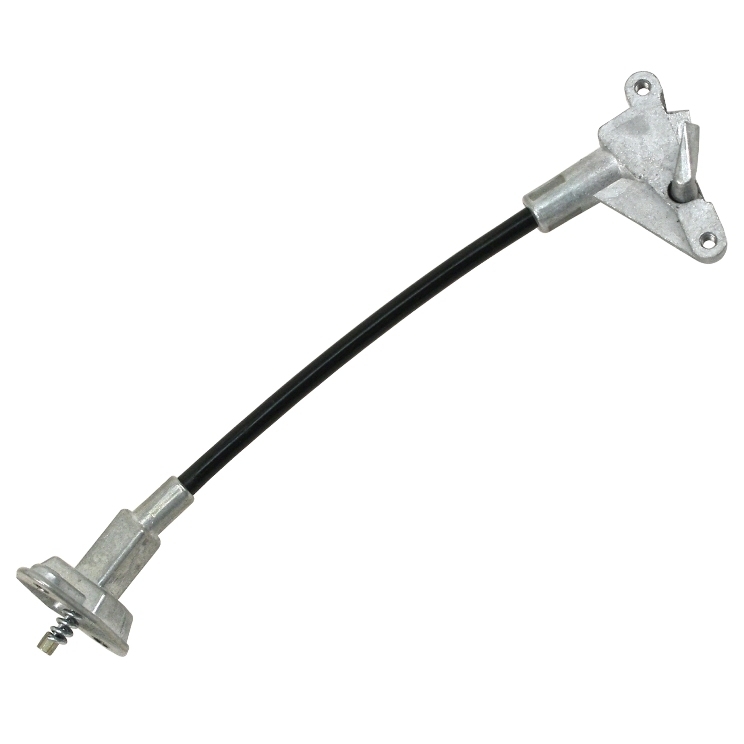 A popular need in this department of vehicle maintenance is push-pull accessories. 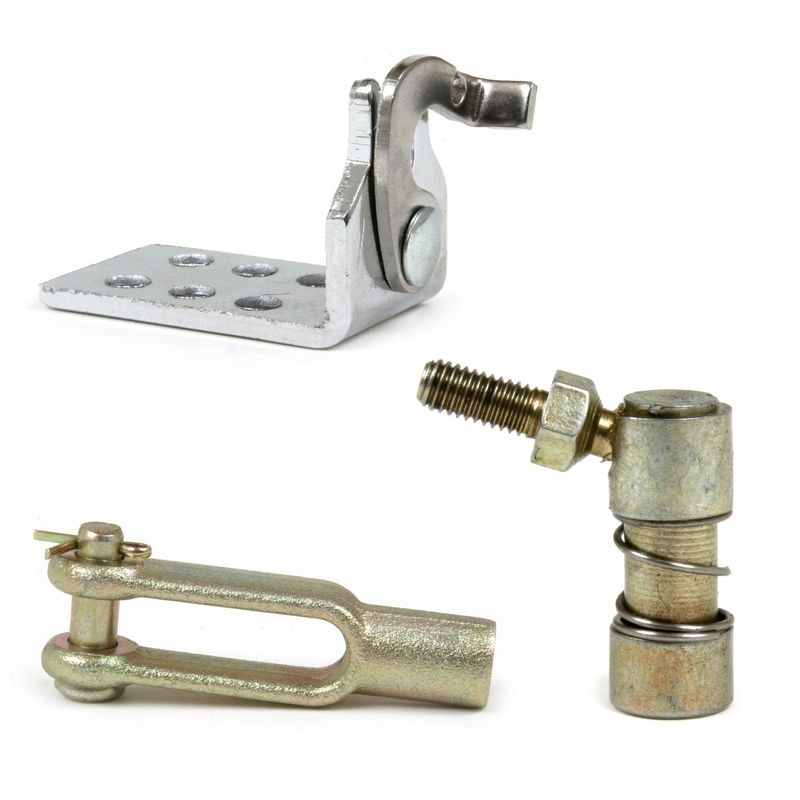 We offer push-pull parts including cable attachments such as clamp mounts, clamp brackets, heim joints, and more. 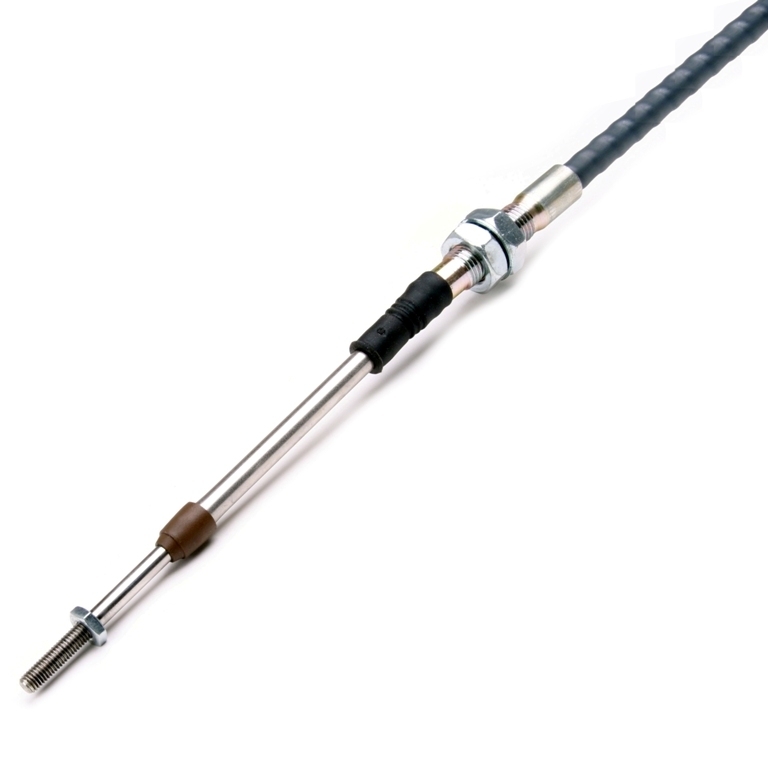 Choose from push-pull throttle cables in various specifications including lengths ranging from 72” to 144” to accommodate a range of needs. 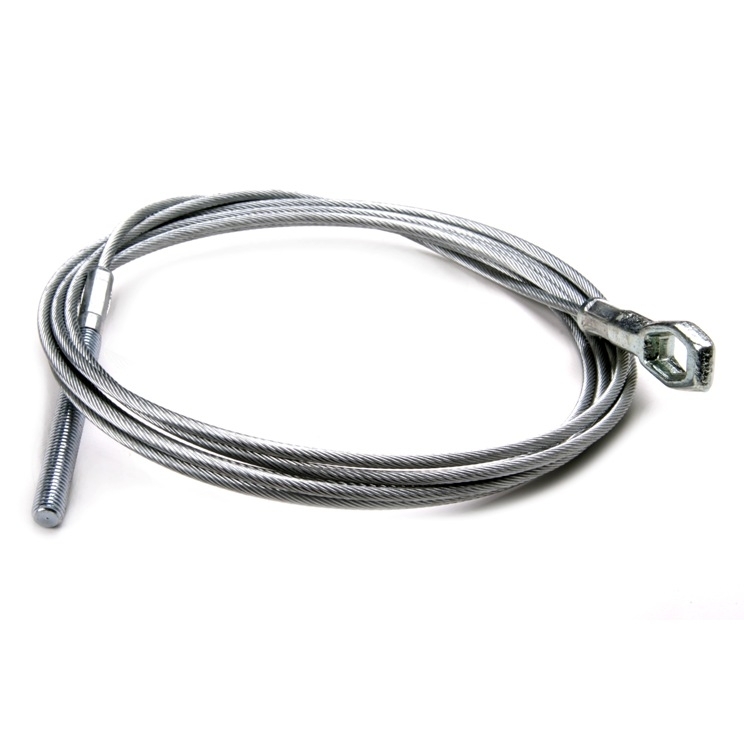 These dune buggy cables feature grooved housings for easy U-bolt or latching clamp installation. All of the cables we offer have been made with the highest standards of quality so you get the desired performance you are seeking. When choosing the right cable for your needs, you should carefully evaluate the purpose of the cable and what you expect. The wrong cables will not give you the ease of access or ability you may want. Make sure cables are designed for the application. 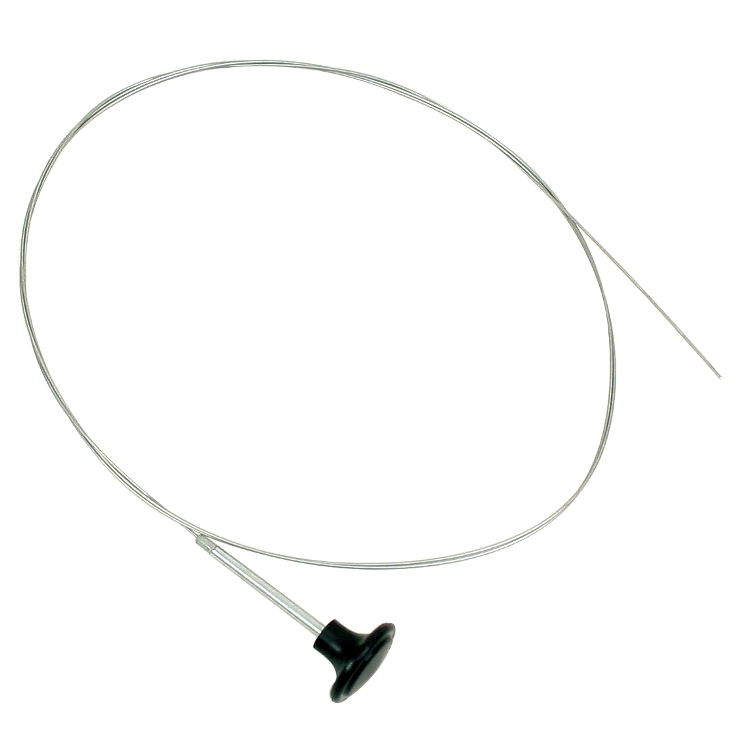 For example, a cable for the hood release may not be ideal for the clutch cable due to the difference in thickness, length, attachment points, and diameter. 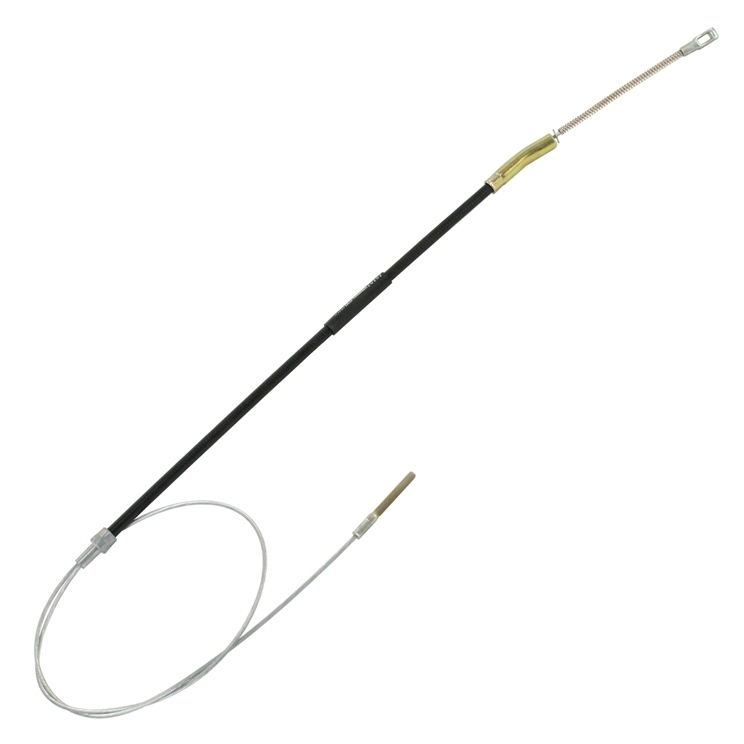 If you are unsure of what type of cable you need, we would be happy to help point you in the right direction. At Moore Parts Source, we are passionate about automotive parts for dune buggy vehicles. We offer only the leading names in the industry with a wide range of choices to make sure you get the very best for your make and model. Call or order online today!